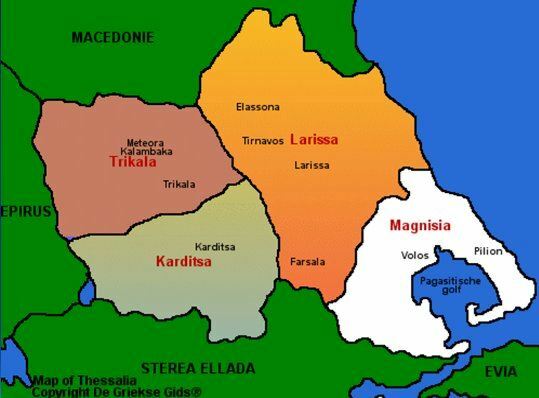 The Thessalian League was a loose confederacy of feudal-like city-states and tribes in the Thessalian plain in Northern Greece. The seat of the Thessalian diet was Larissa. At the end of Second Macedonian War in 196, Rome established Thessaly as a koinon, Federal League, and cultivated its development to make it part of hegemonic powers of central and northern Greece. Under Roman control, the Thessalian League gradually increased in size and power as a loyal ally and it played a significant role in the campaigning and theatre of operation during the Roman civil wars.